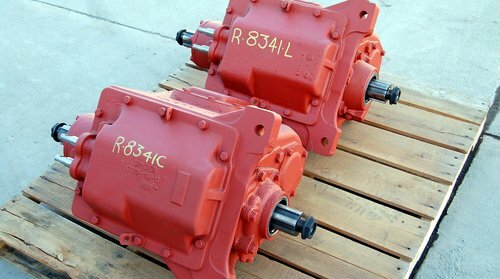 We also have in stock a wide selection of auxiliary transmissions and transfer cases. 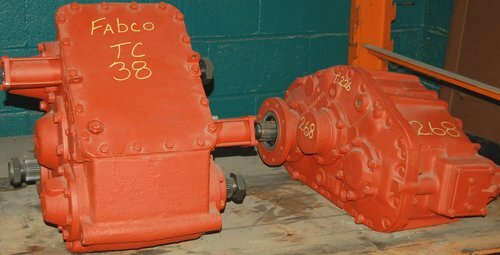 We completely disassemble all units, thoroughly inspect all parts and replace all bearings, seals, and synchronizers, and replace all other gears and parts as needed. Our rebuilt units are sold on an exchange basis, and any like core is acceptable. 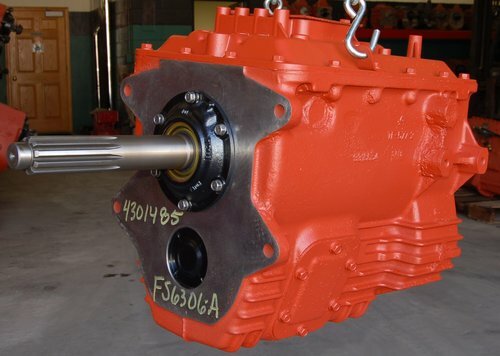 If you do not have a core or freight is an issue our core charge is very reasonable. 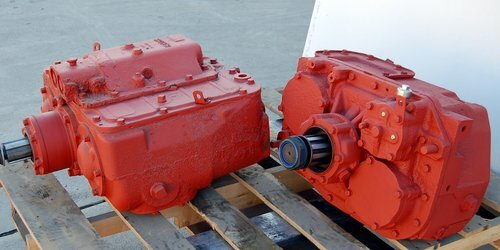 Fixing or rebuilding your transmission yourself? 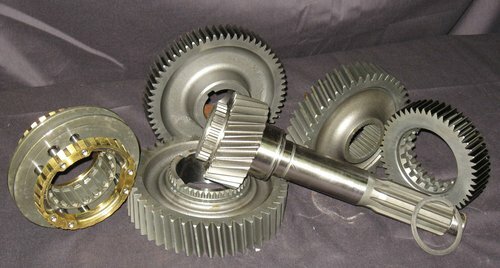 We can supply you with used and new transmission parts such as: bearings, gears, synchronizers, and other parts you need. Contact us today to get started.